This article will guide you through on how to recover a hacked Facebook account. Presently, there are a lot of people complaining that their Facebook account has been Hacked. 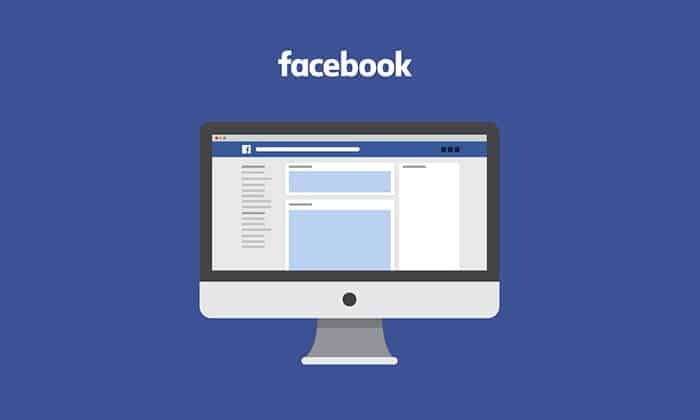 Are you finding it difficult to log into your Facebook account? If yes, do you know your account might have been hacked? Once your Facebook account has been Hacked, you won’t be able to log into your Facebook account, this means you will lose all your Facebook friends and all your uploaded pictures, and videos. If your account has been hacked, there is a new way in which you can use to recover your account. To recover a Hacked Facebook account, there are three methods that you can use. On this article, you will be given the three easy and simple method on how to recover a Hacked Facebook Account. This method is very simple and easy, all you have to do is to Reset your Facebook account password on mobile. Follow the guide on how to recover a Hacked Facebook account using Resetting password method. Open the Facebook app on your mobile and click on the Forget password link. It will take you to Facebook’s password reset website. Enter your email address or phone number i.e the one you use when signing up for Facebook account. Click on the Search Button and choose an account recovery method which is through SMS or Through Email. Click on the Continue button, You will receive a text code or email. Open the Text code or email, you will see a six digit code. Enter the Six digit number on the provided box and click on the Continue button. You will be logged into your account, immediately you are on your account Check the “Log me out of other devices“ box. Click on the continue button and change your password. Open the Facebook official website and click on the Forget Account link. Enter your email address or phone number then click on the Search Button. Select an account reset option; Send code via email/ Send code via SMS/ Use my Google account option. After that click on Continue button. When you get the verification code, input it in the given box and click on the continue button. Lastly, enter a new password and click on the “Log me out of other devices” Button. This is the last option on how to recover a hacked Facebook account. This method is very simple, you just have to report the hacked account to Facebook. 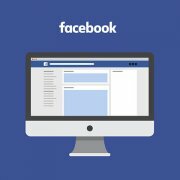 Open Facebook’s Hacked account page and click on “My Account is Compromised” link. Enter your Phone number or email address and click on the search button. Click on the Get started option and enter a new password then click on the next button. Edit any information that you didn’t change.